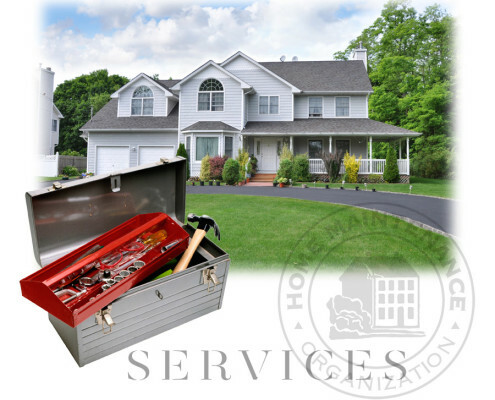 Home Maintenance Organization, you only pay for the services that you use. From the roof to the basement and the property all around, we have you covered and know how to take care of your biggest investment. Feel free to contact us with any specialized home maintenance needs that you may have and we can discuss your options. Privacy Statement: All personal consumer information submitted through this website will be held confidential within the company.